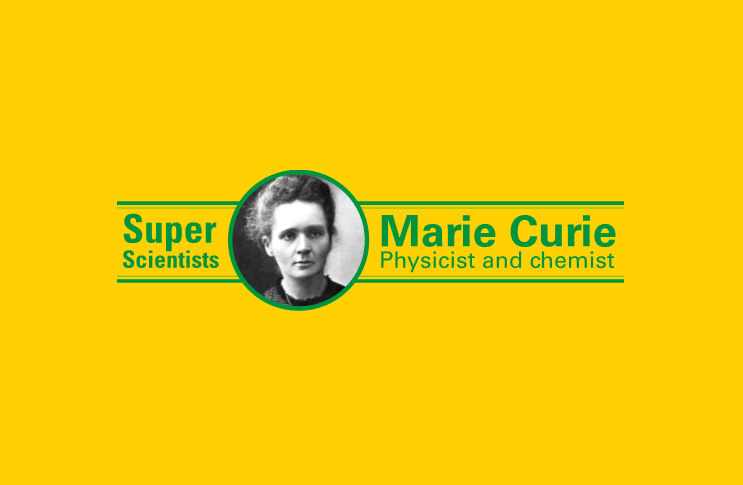 Explore Marie Curie's achievements. Presentation, quiz and investigation into the properties of an element. Take students on a journey through Marie's life and achievements! Notes are provided for each slide. Information sheet about Marie Curie and her scientific achievements. Explore the properties of an element in detail and decide what it may be useful for. Quiz based on the story of Marie Curie information sheet. Becky Schroeder was just a child when she invented a fluorescent sheet which lets you read in the dark. Discover her incredible story. Explore Charles Darwin's life. Presentation, quiz and creative writing activity. Discover the life and work of Charles Macintosh and help him choose the right material for his raincoat so he doesn't get wet!